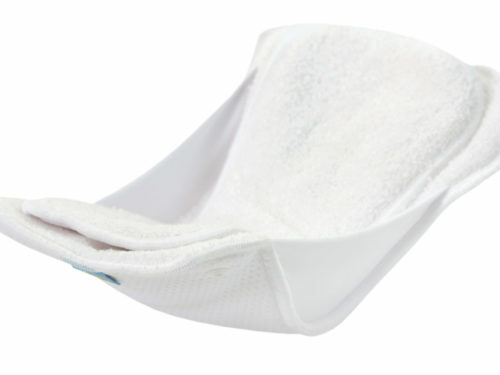 100% absorbency immediately after the first wash. 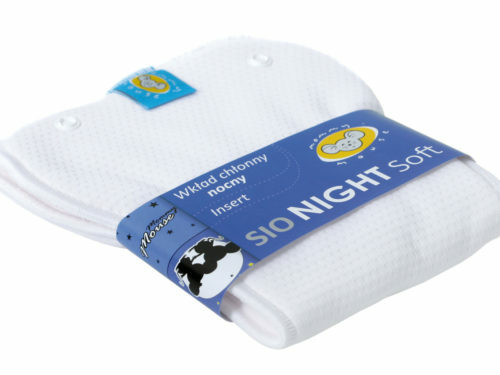 The SIO Travel Cotton Organic pads are made of unbleached, delicate organic cotton. 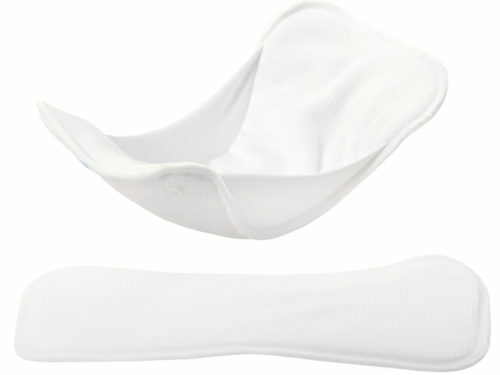 100% absorption is obtained immediately after washing. 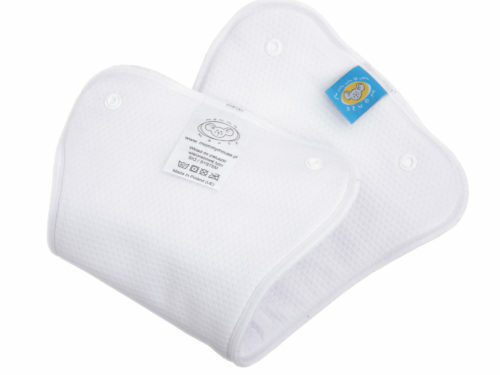 SIO Travel soaker pads are designed for long journeys, car trips or long walks. 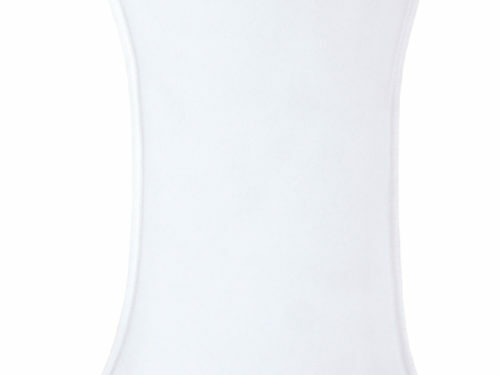 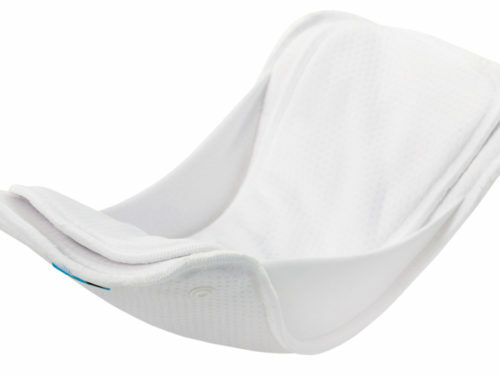 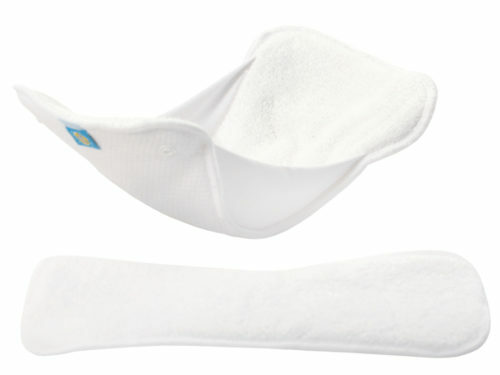 The pads have hourglass shape like other SIO soaker pads but with a no-crush system that does not allow moisture. 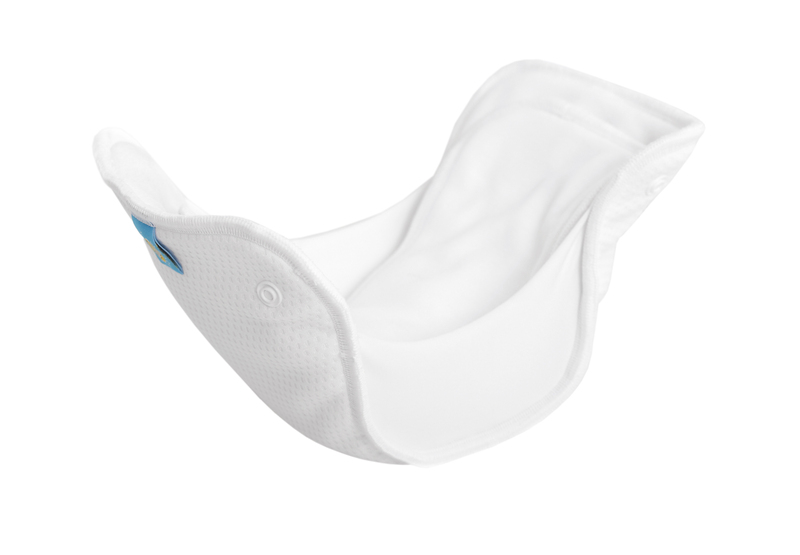 Inside the pad is a waterproof and vapour-permeable insert, which additionally protects the SIO diaper from soaking. 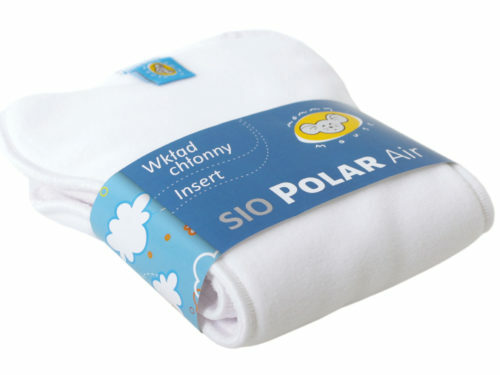 Thanks to these additional anti-moisture measures, you can minimize luggage while traveling by taking one or two SIO diapers and several travel soaker pads for the whole day.